Today, Japanese cuisine is extremely popular throughout the world,and many people believe that Sushi, Teriyaki, and Tempura are the traditional dishes that Japanese eat everyday. This is not true. The most common eaten dish in Japan is in fact Japanese Curry and Ramen (Japanese style noodle in soup). 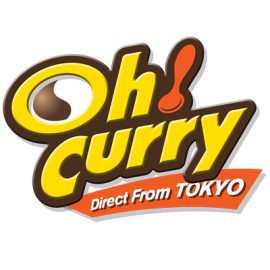 Japanese Curry is loved by all generations from children to the elderly in Japan. The average person eats curry almost 84 times a year! That comes out to more than once a week. Japanese Navy has been serving Japanese Curry for dinner every Friday by tradition. Japanese Curry is a comfort meal one enjoys at home and grow up with, as well as, a treat one can enjoy in various restaurants.In a word, Japanese Curry is a "National Dish". Japanese Curry contains a wide variety of spices, which is believed in japan to have various health benefits such as improving your digestion and blood circulation, as well as stimulating your metabolism. It is also believe to have beauty benefits such as helping the appearance of your skin, hair, and nails. Los Angeles, and New York. 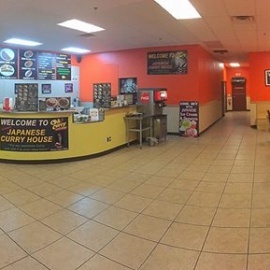 Japanese Curry will no doubt create another boom here in Las Vegas.